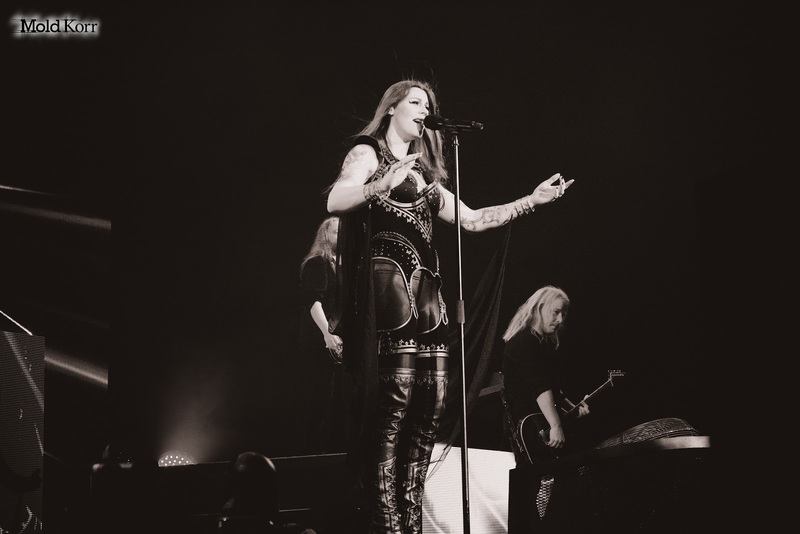 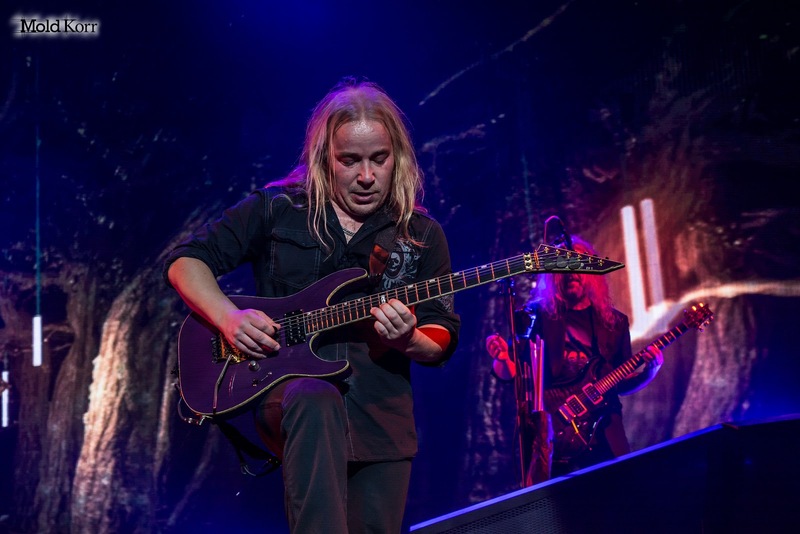 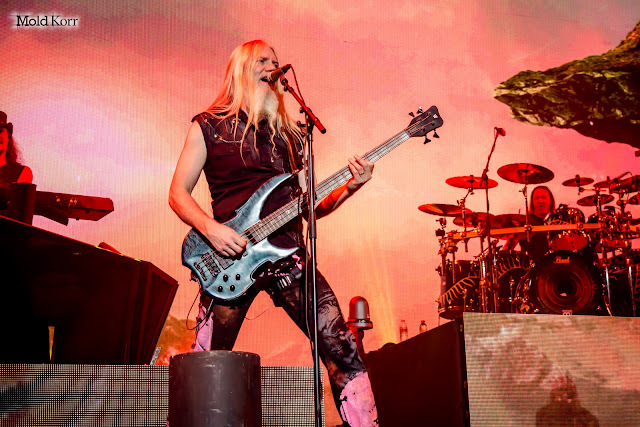 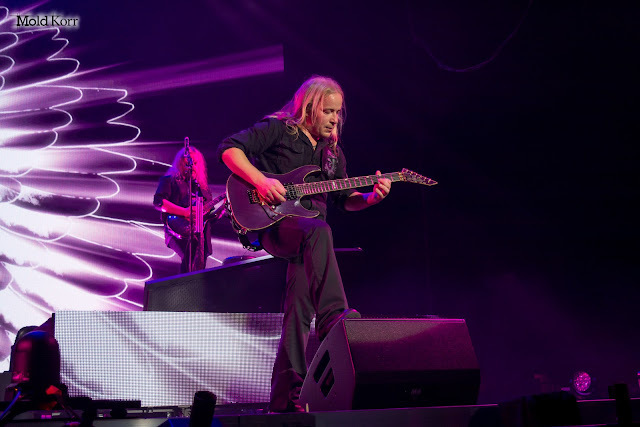 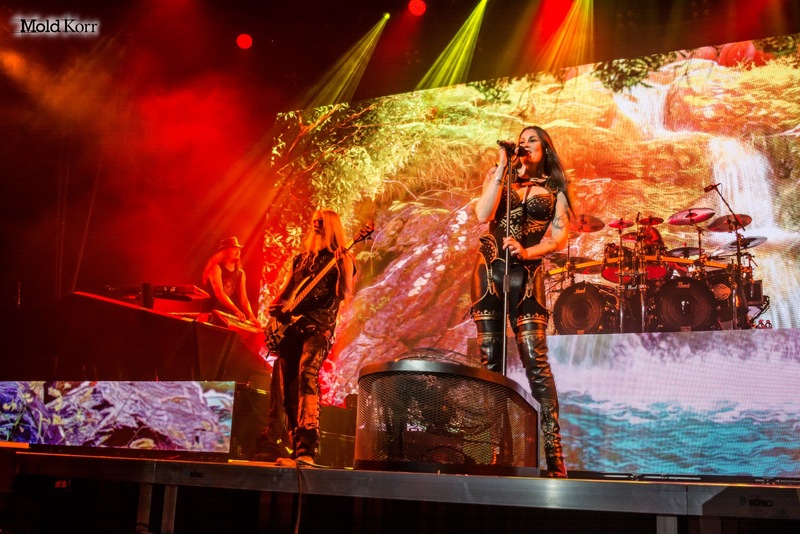 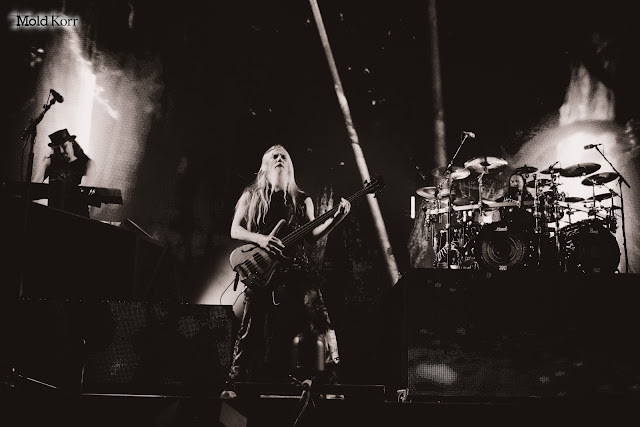 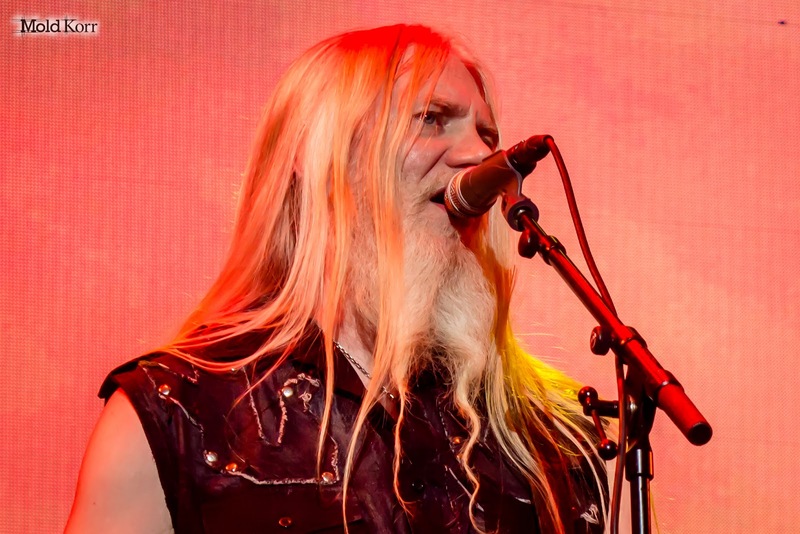 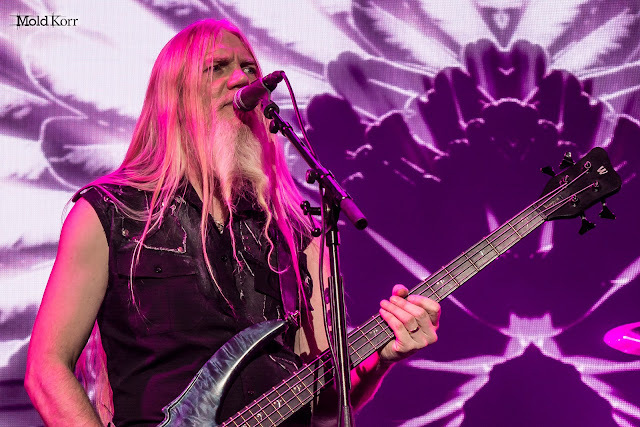 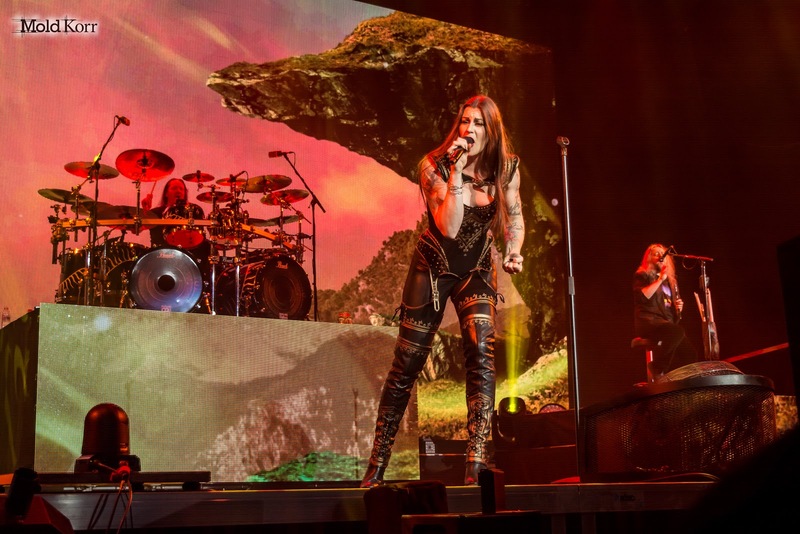 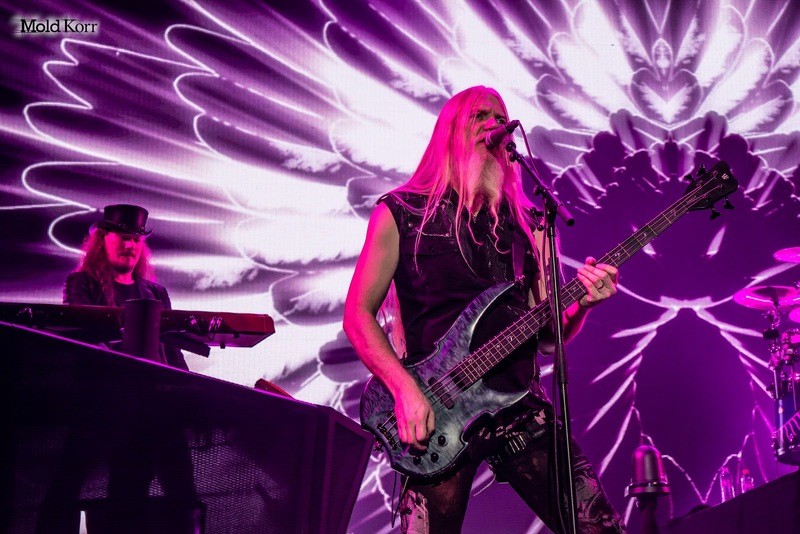 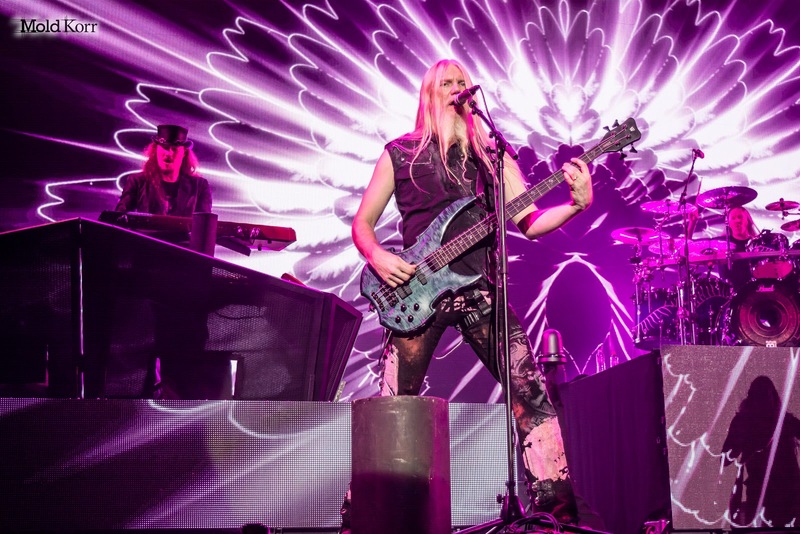 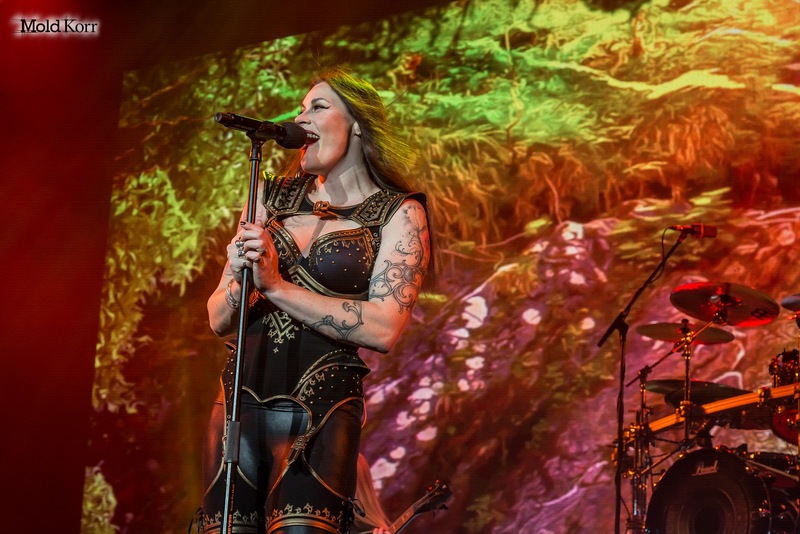 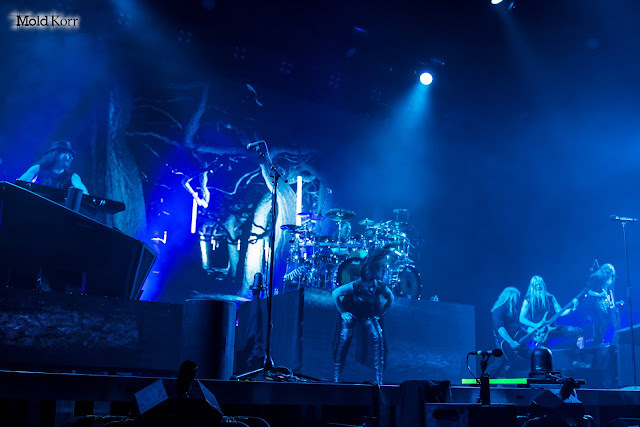 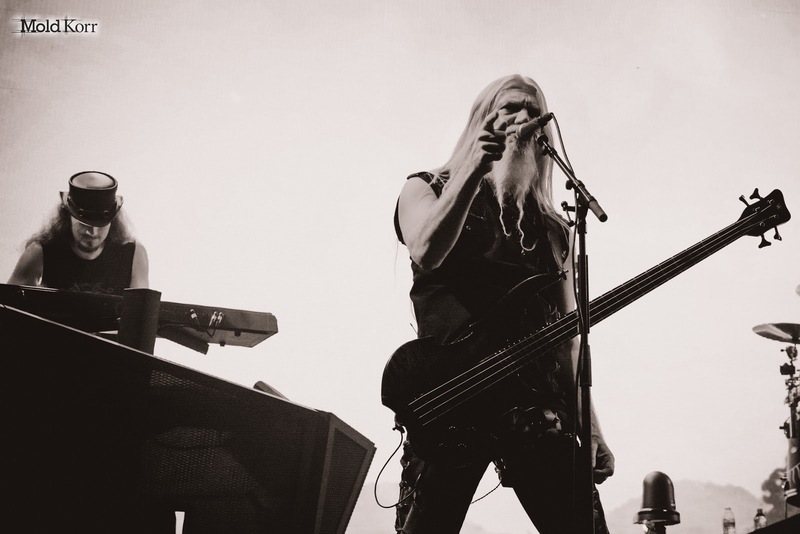 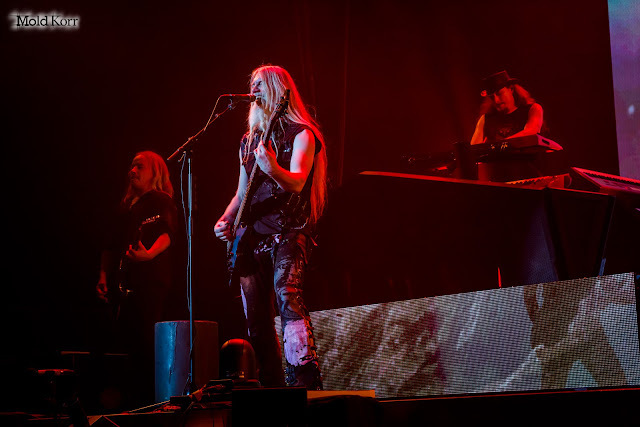 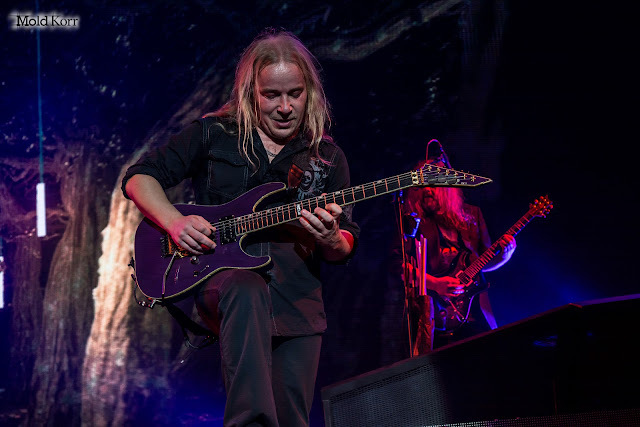 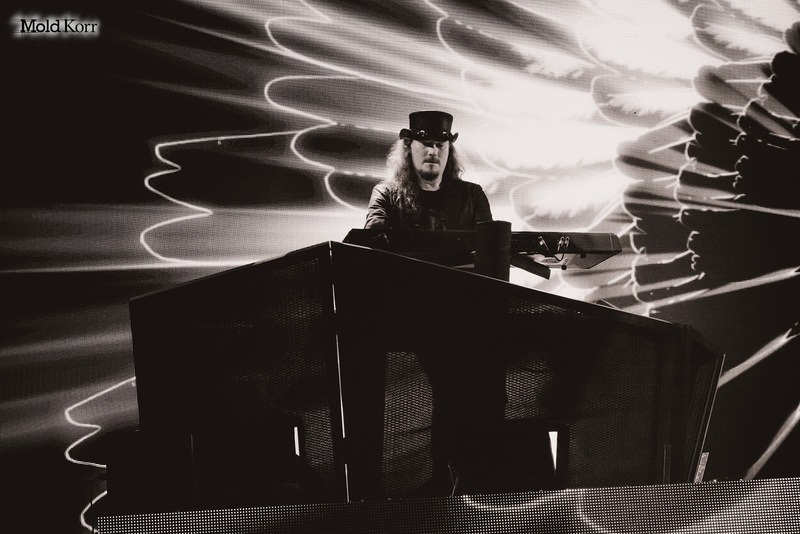 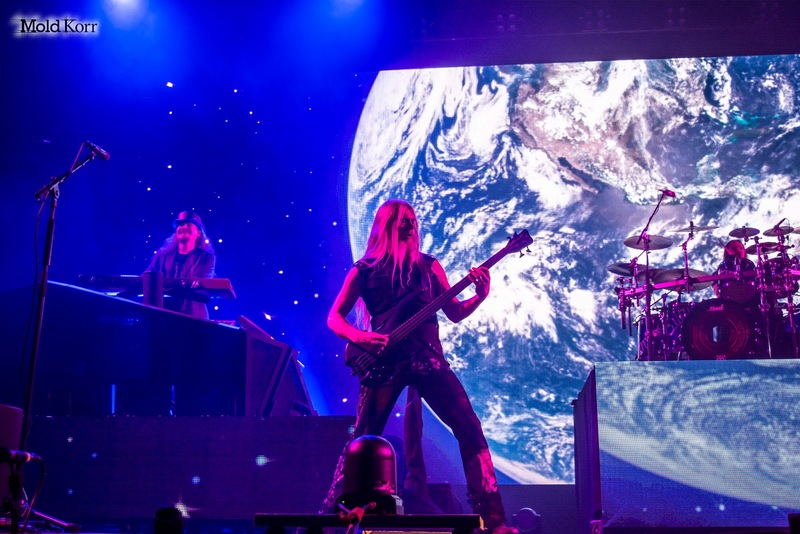 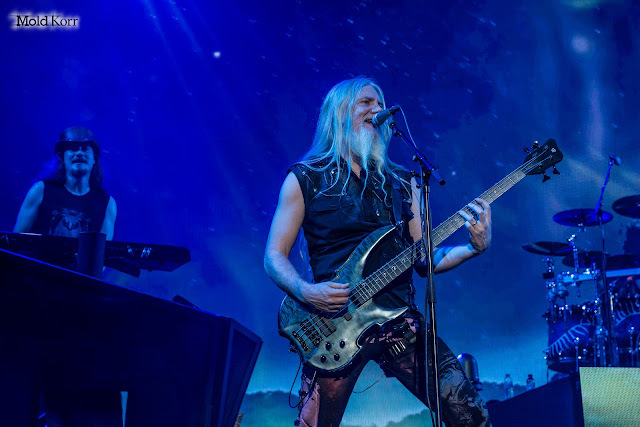 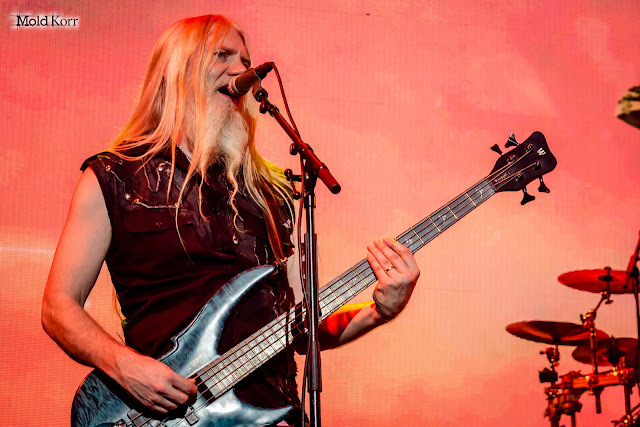 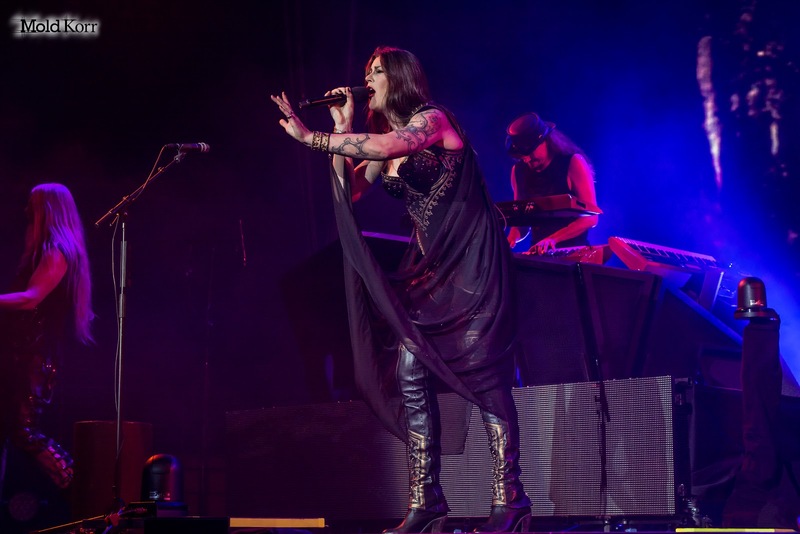 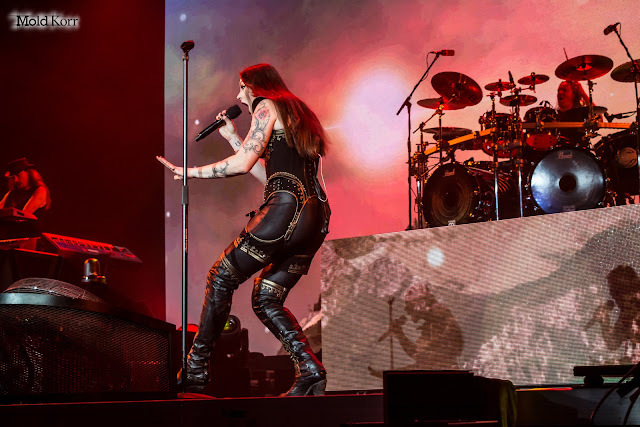 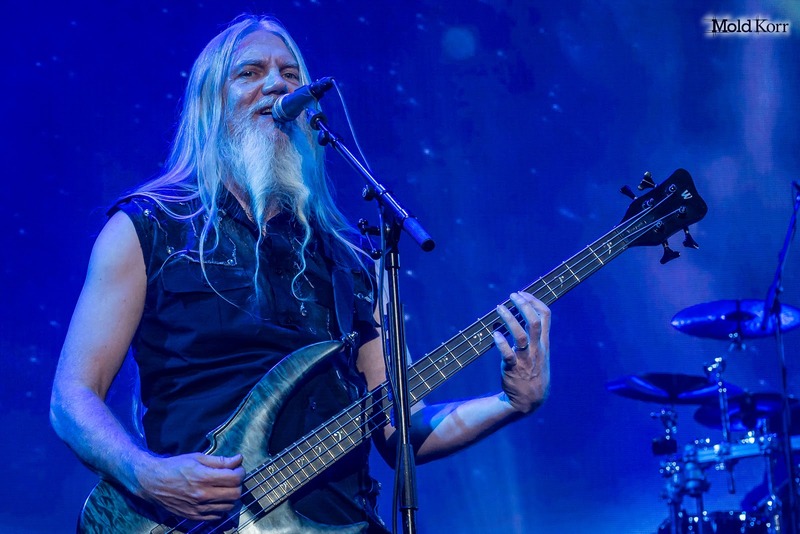 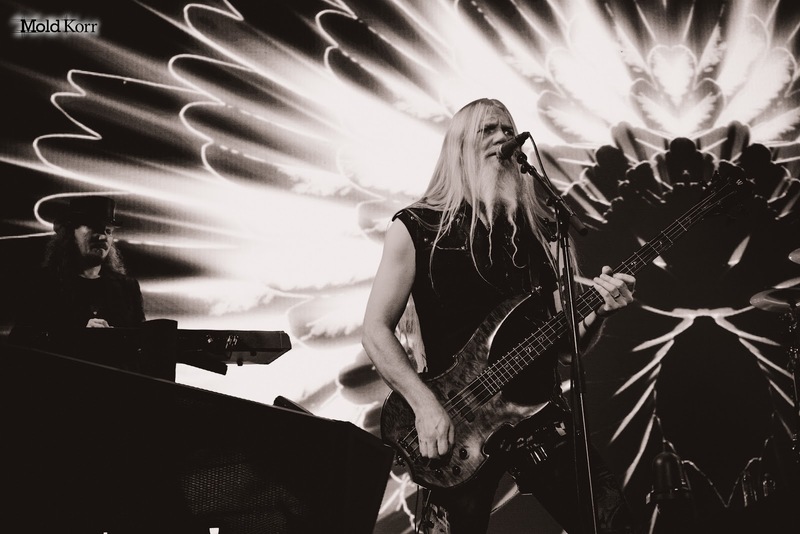 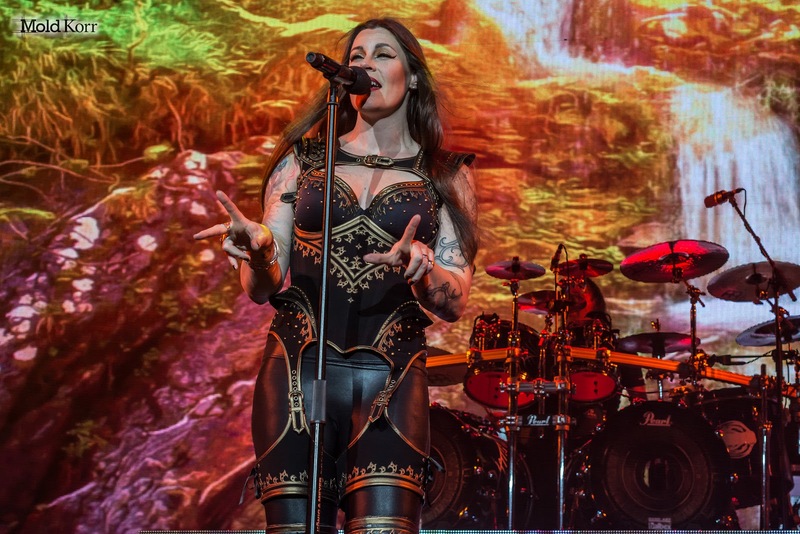 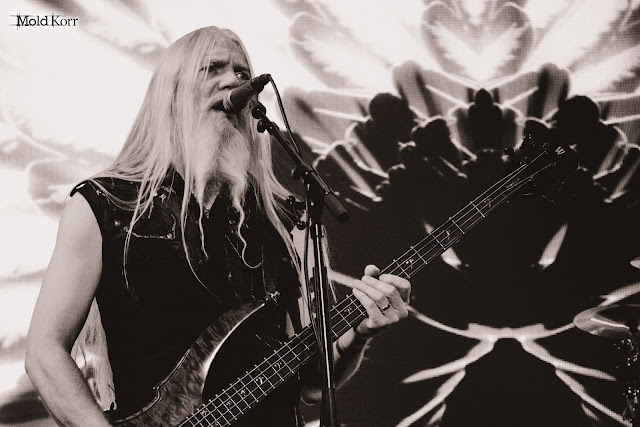 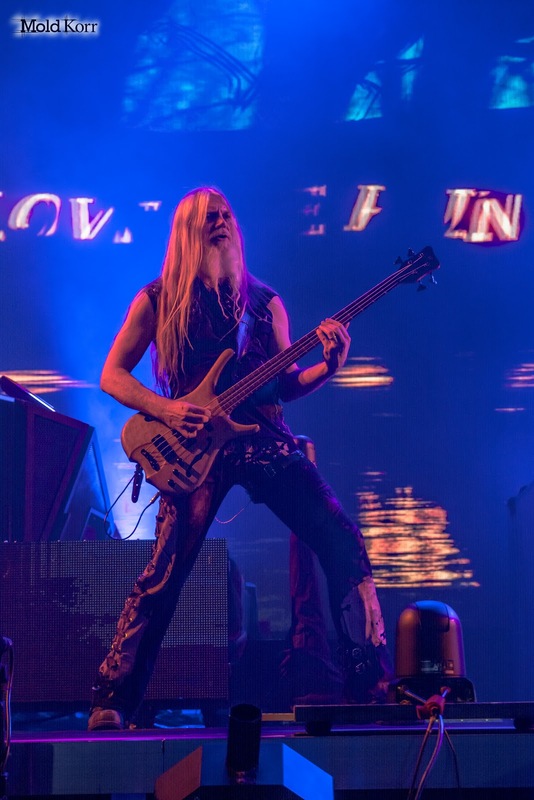 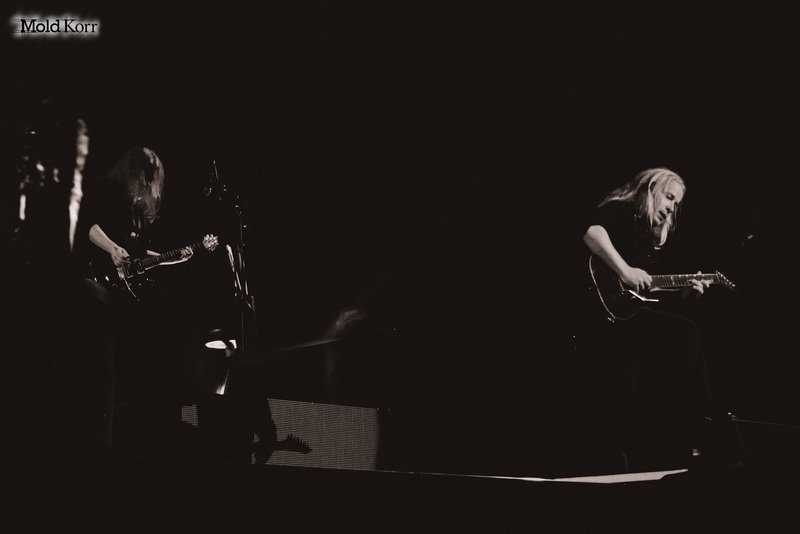 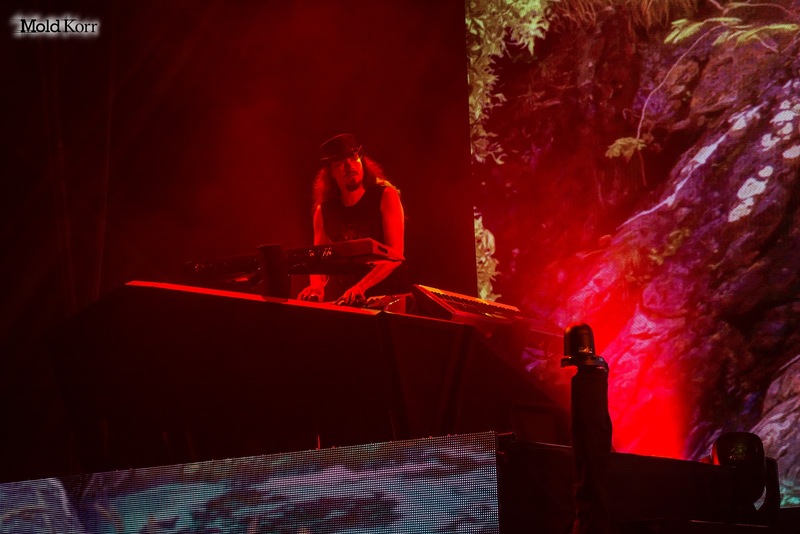 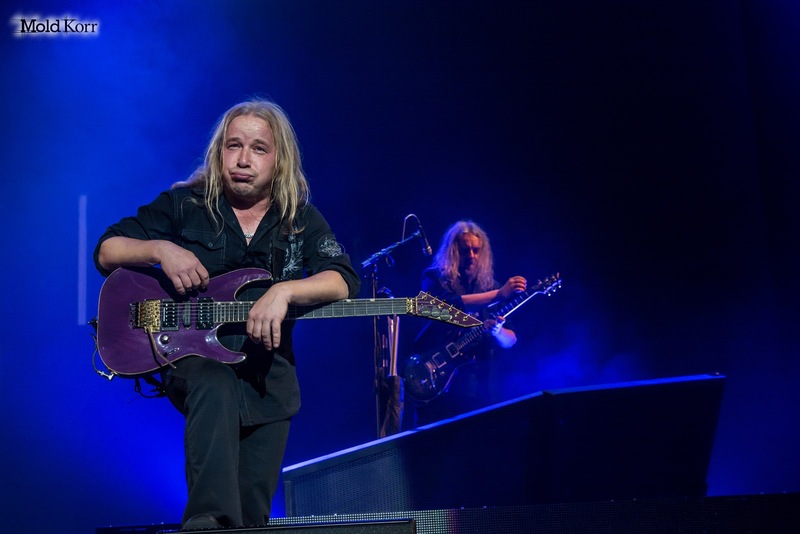 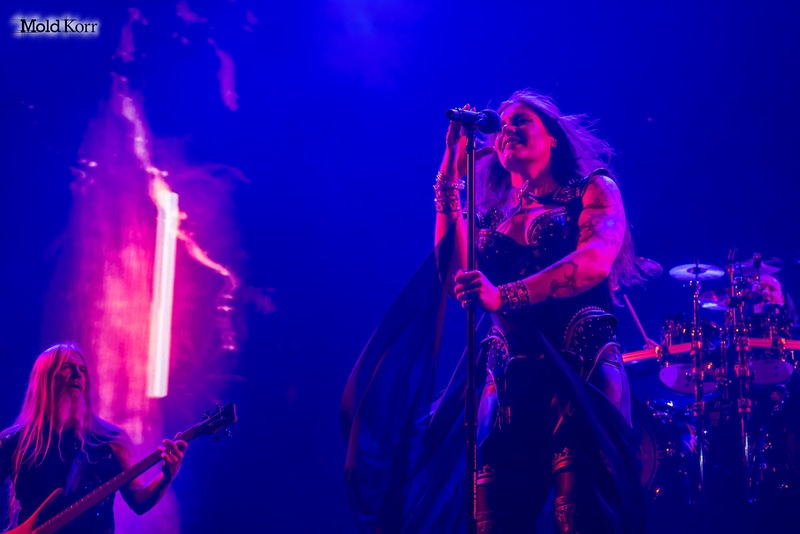 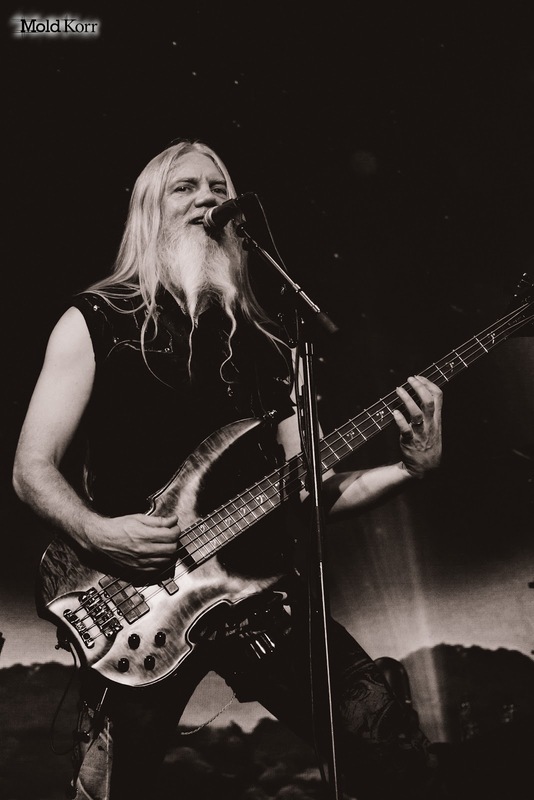 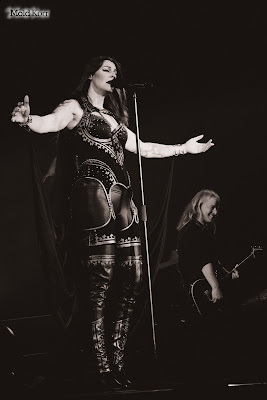 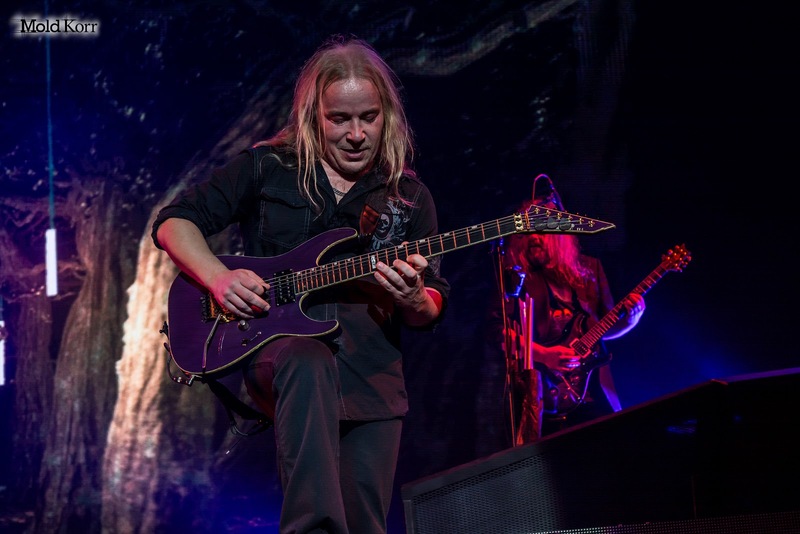 A concert of the Finnish band Nightwish took place on 5 November in Berlin at Max-Schmeling halle on the Decades tour. 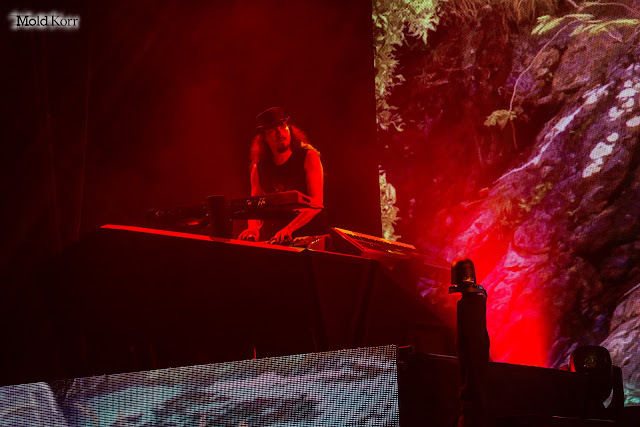 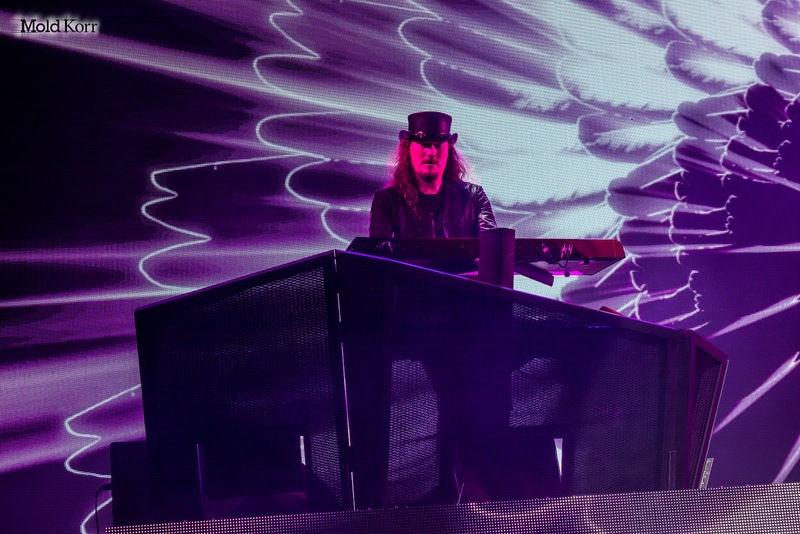 Decades is the seventh world tour of the Finnish symphonic metal band Nightwish, which was launched in support of the seventh compilation of the same name. 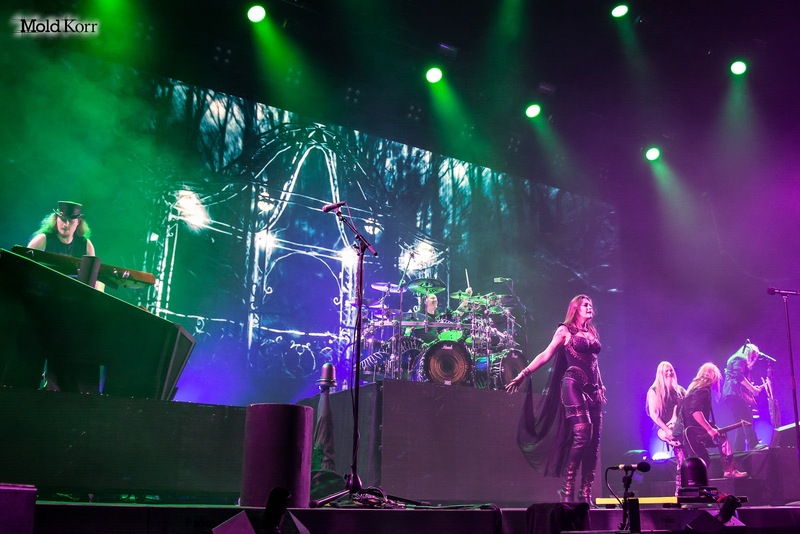 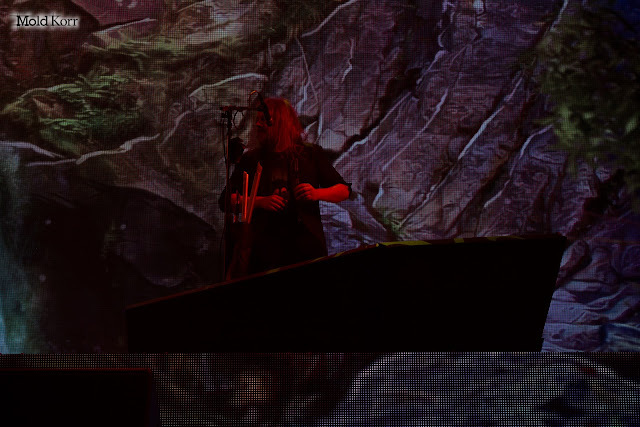 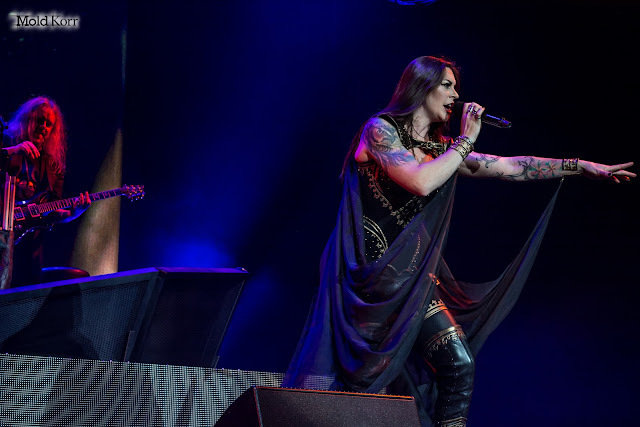 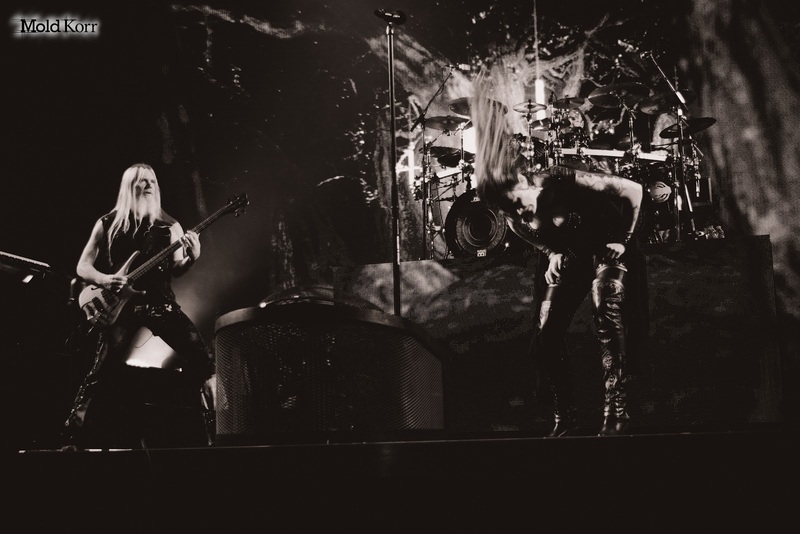 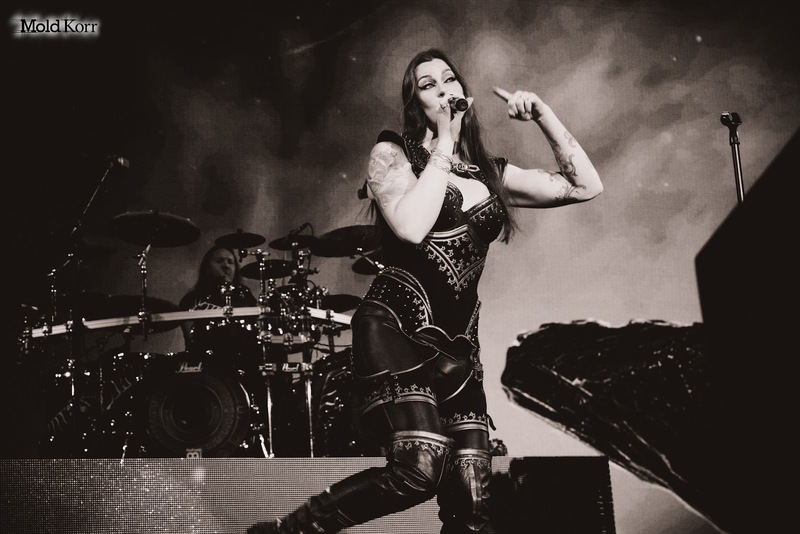 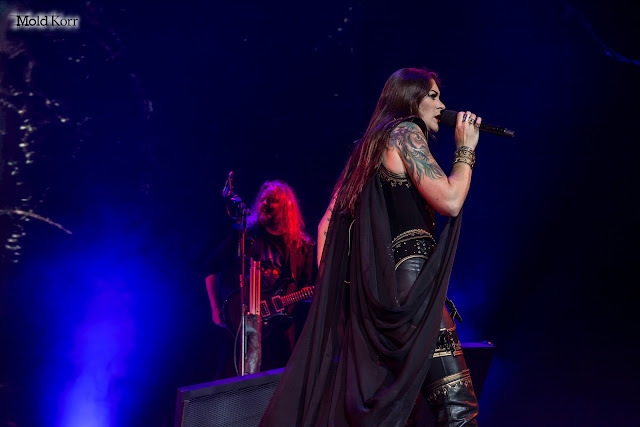 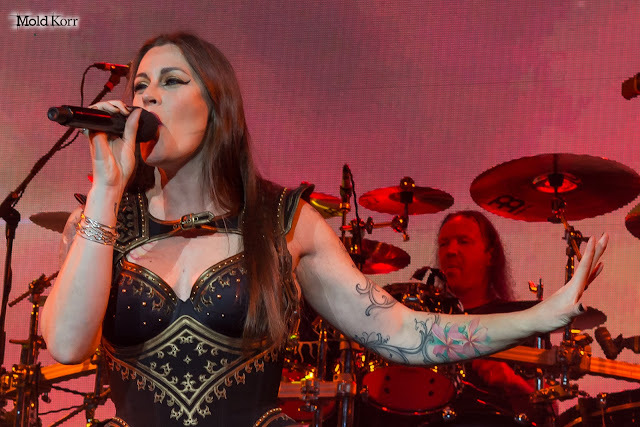 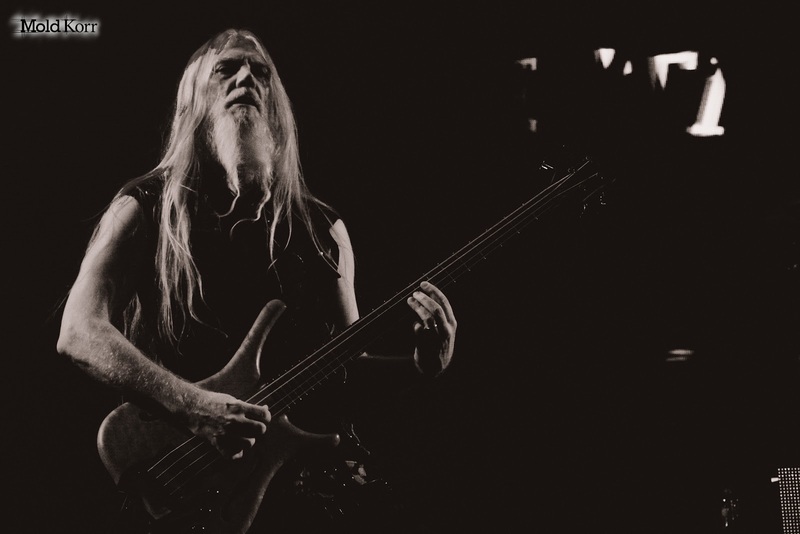 The concerts of this tour include a special set list, which presents the rare songs of creativity Nightwish. 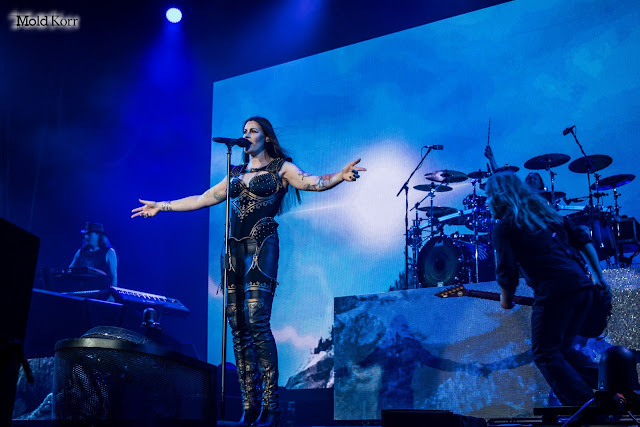 At the opening Nightwish performed Finnish group Beast in Black, which sang 9 songs. 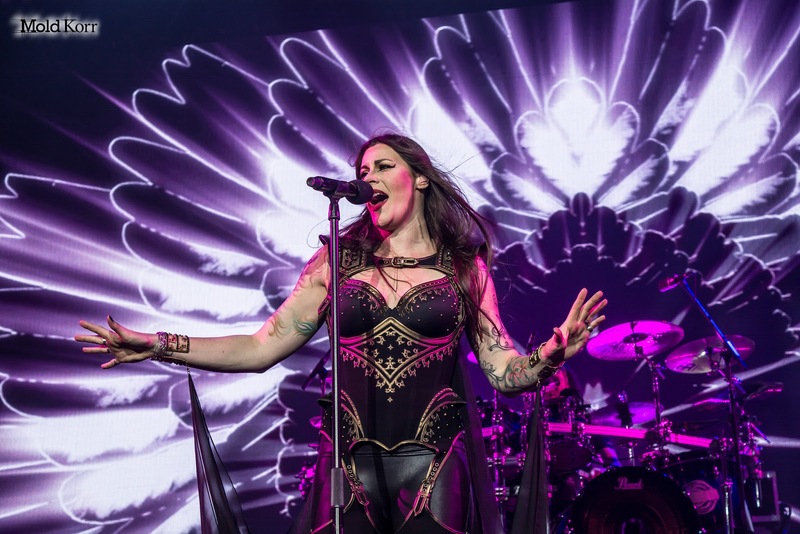 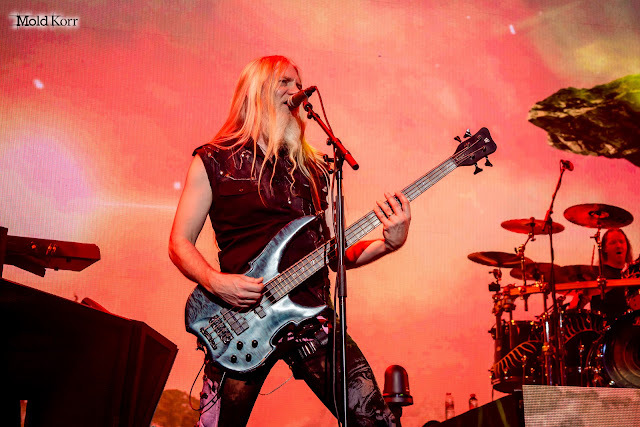 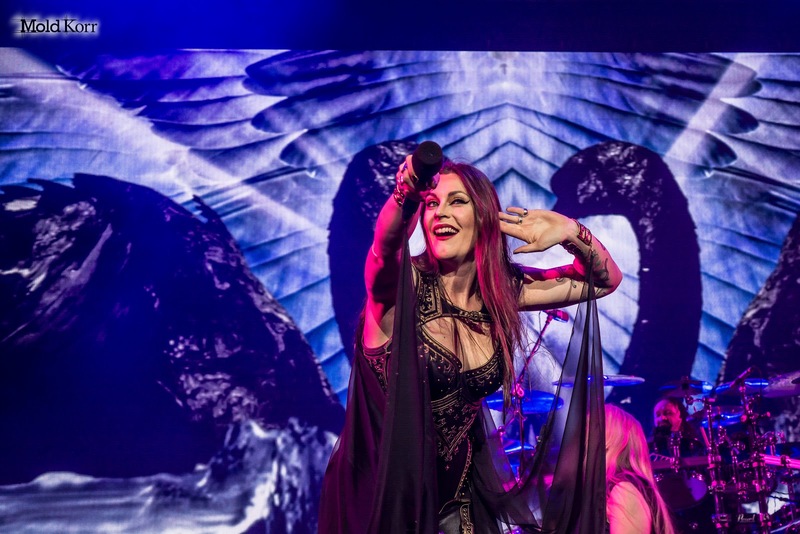 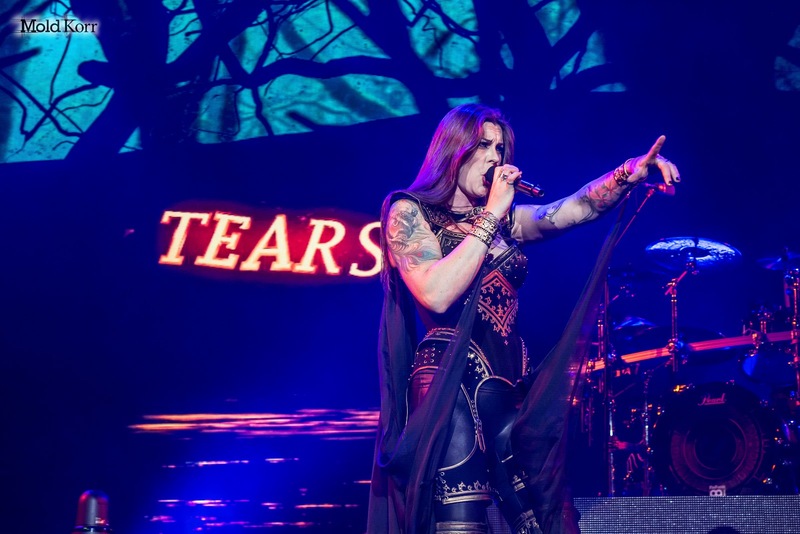 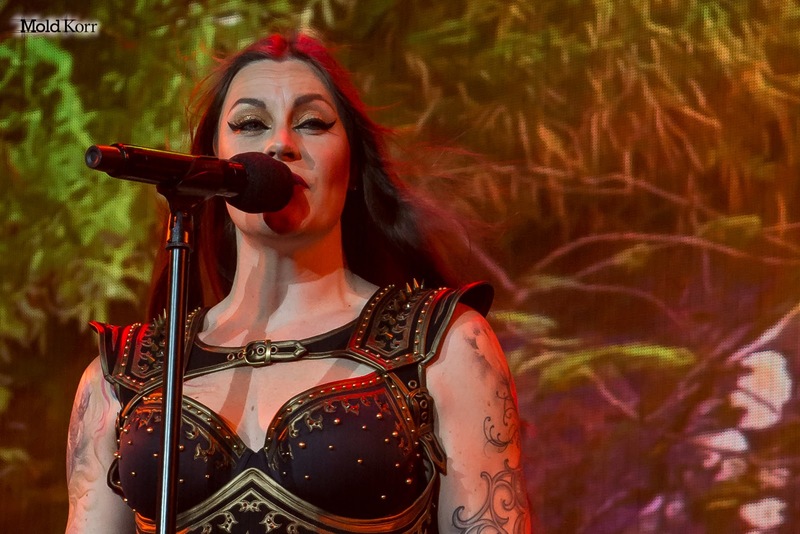 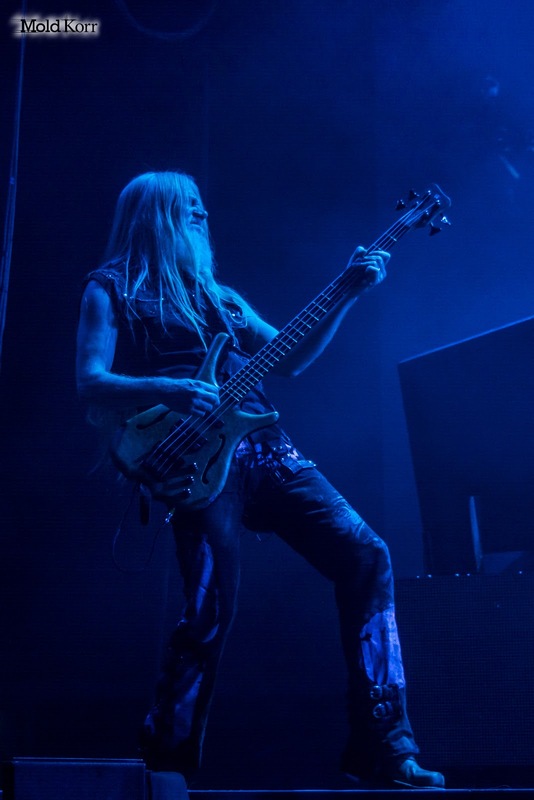 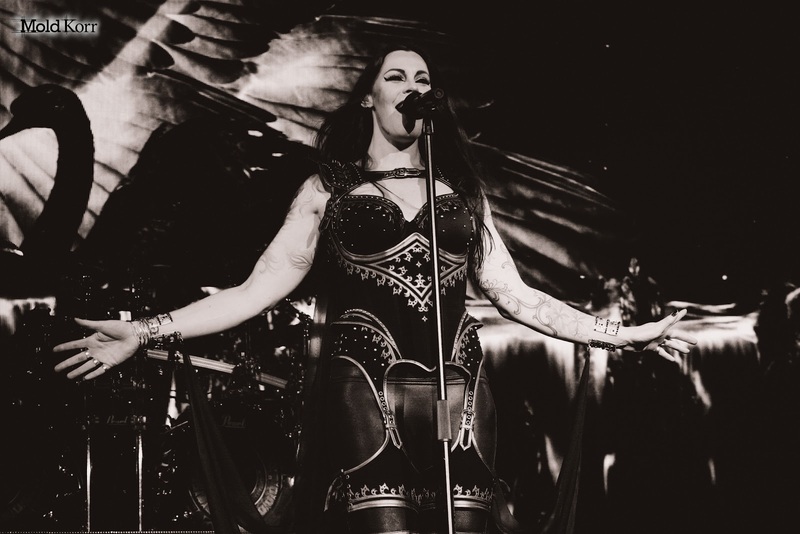 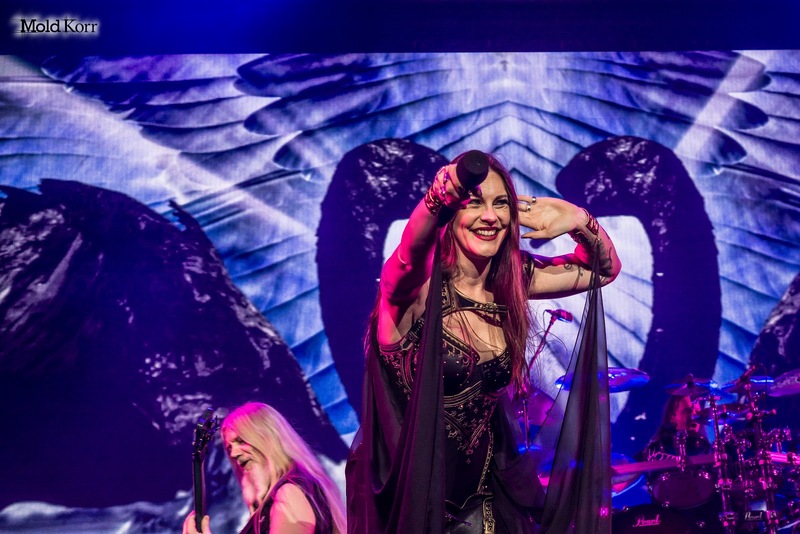 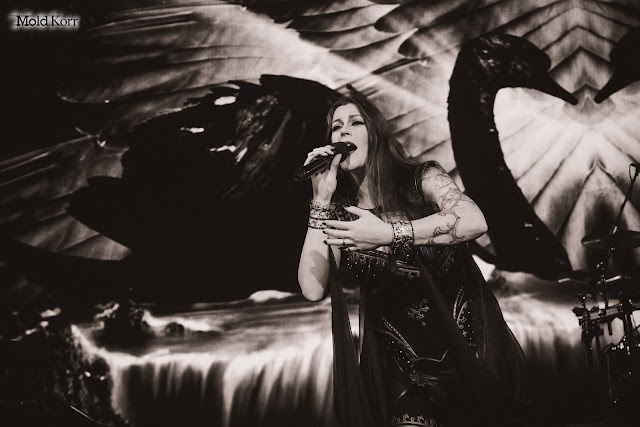 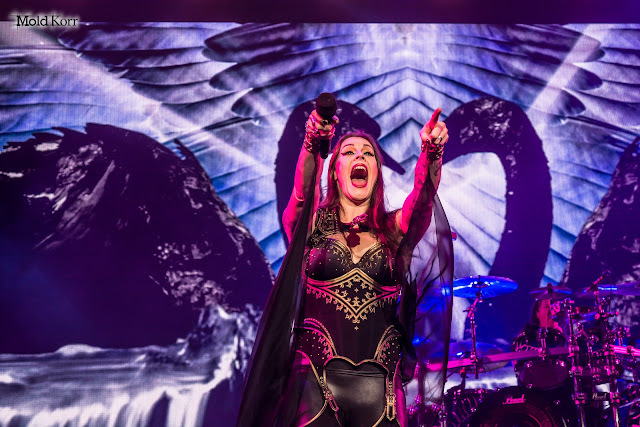 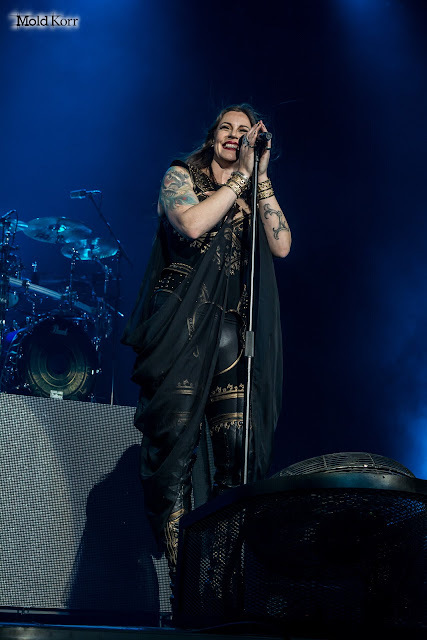 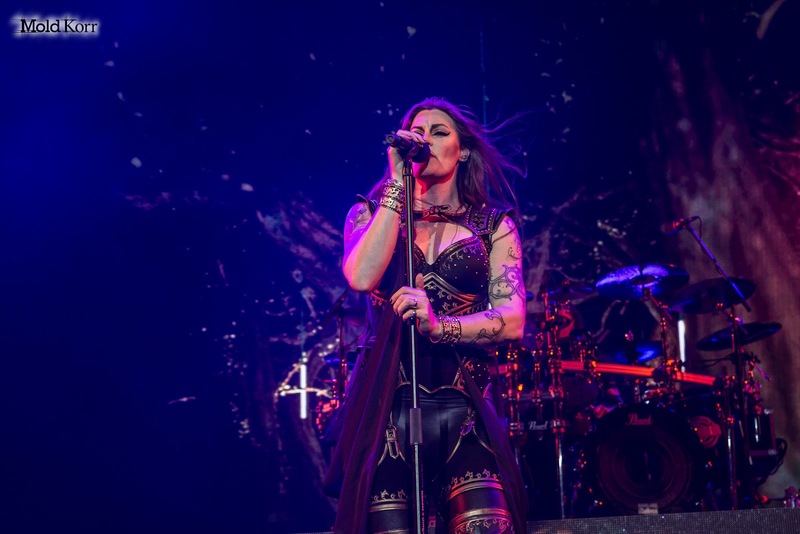 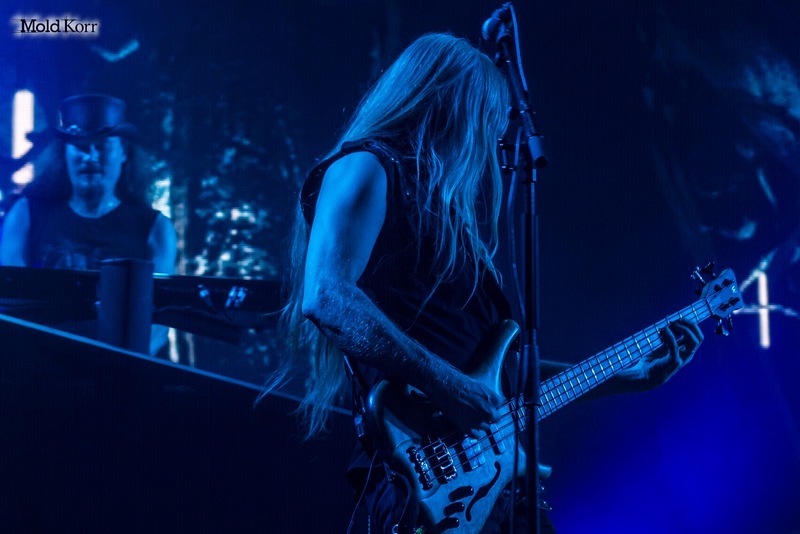 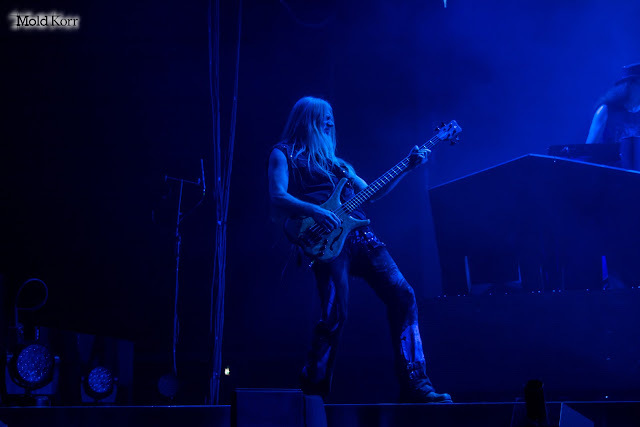 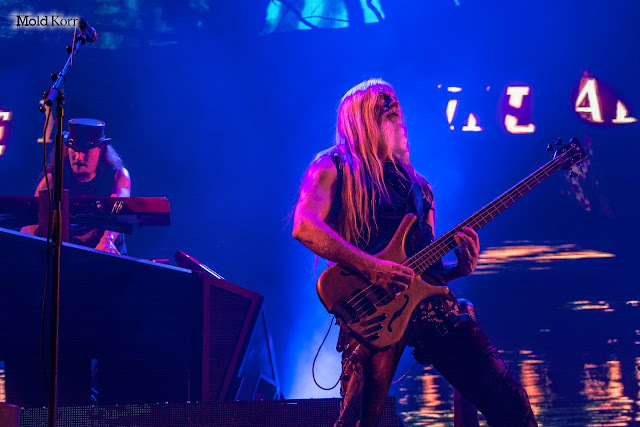 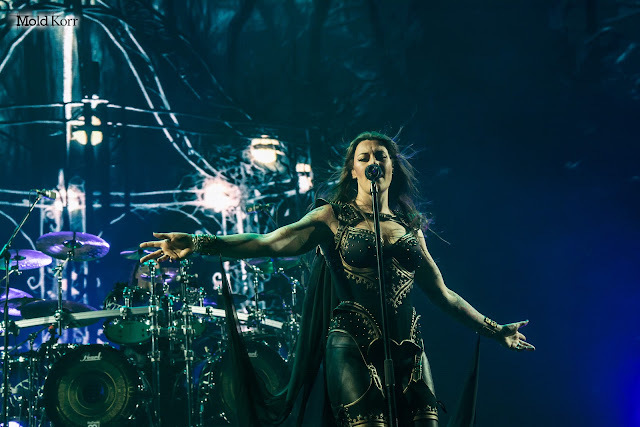 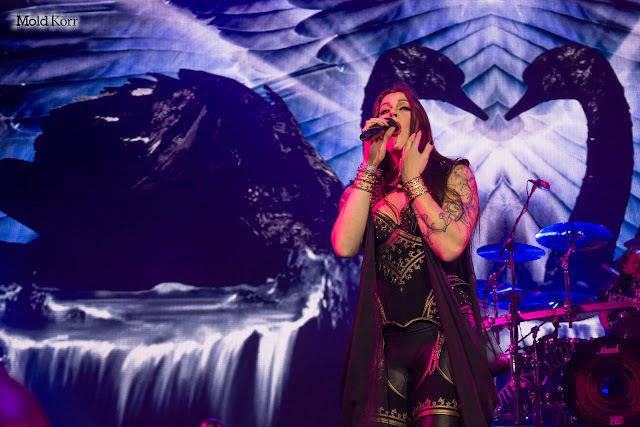 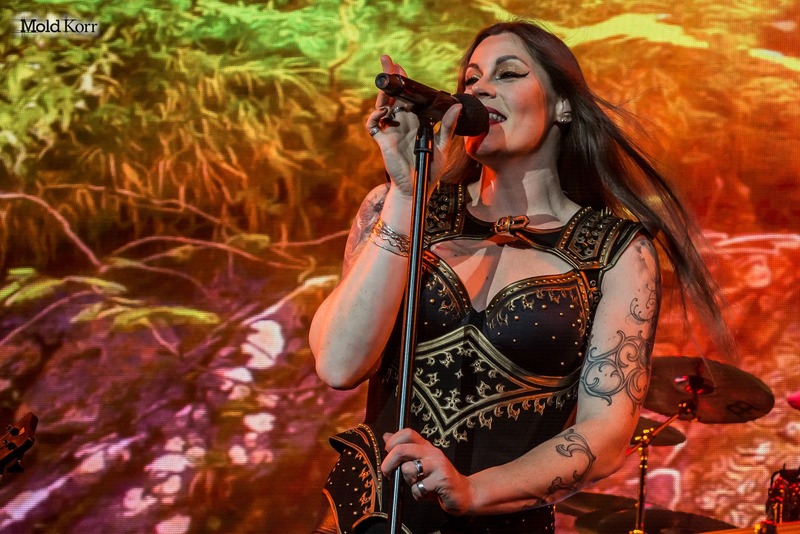 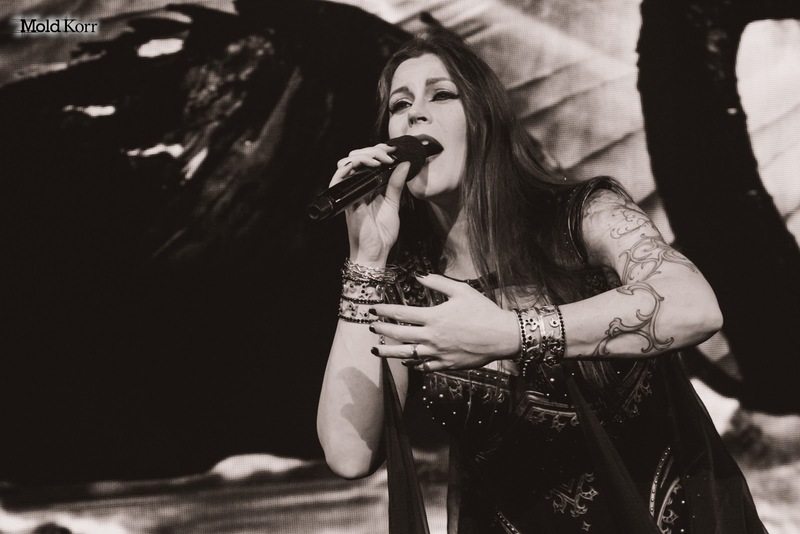 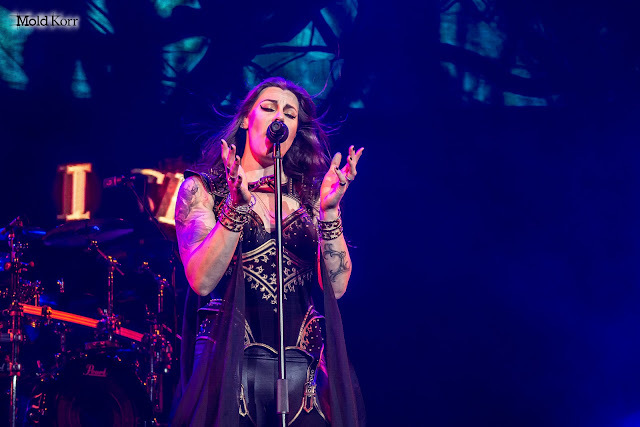 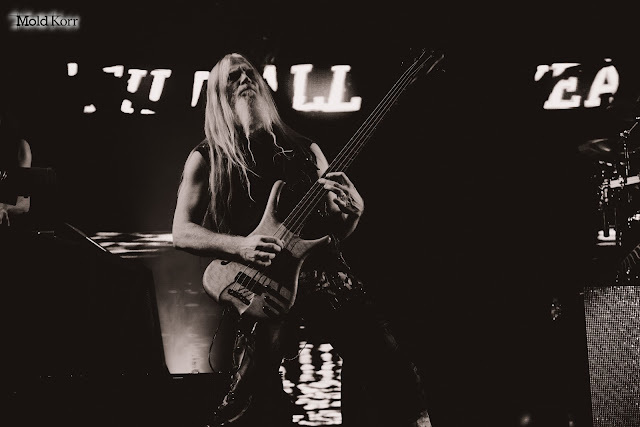 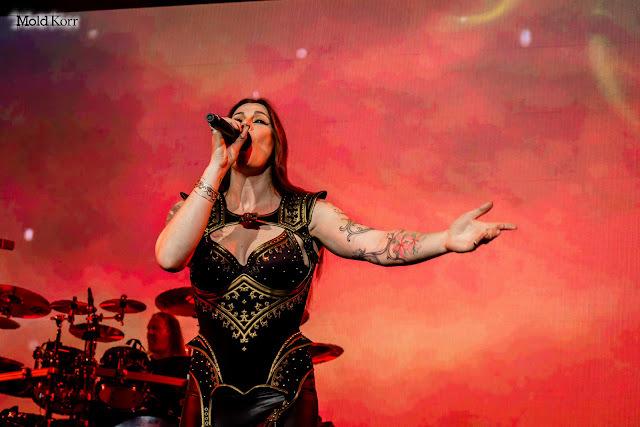 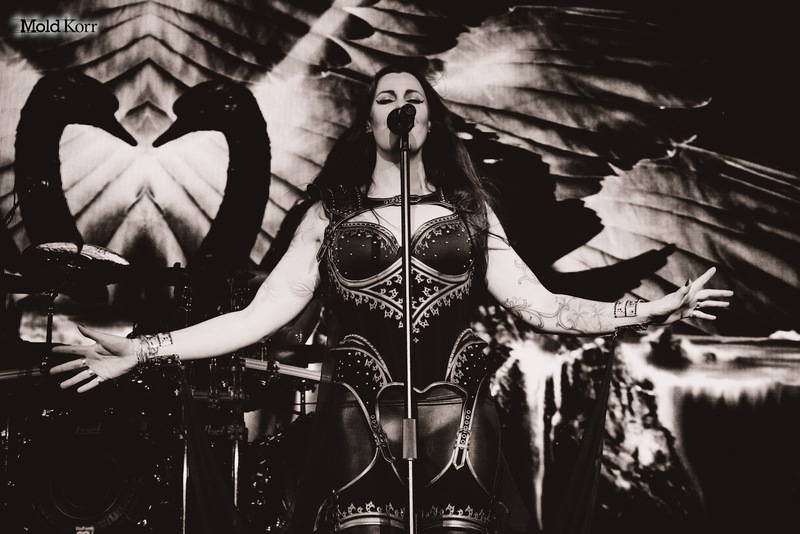 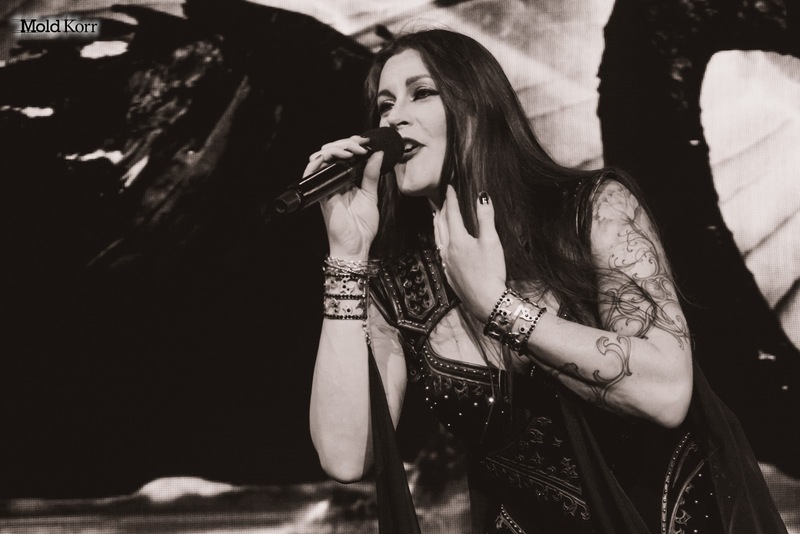 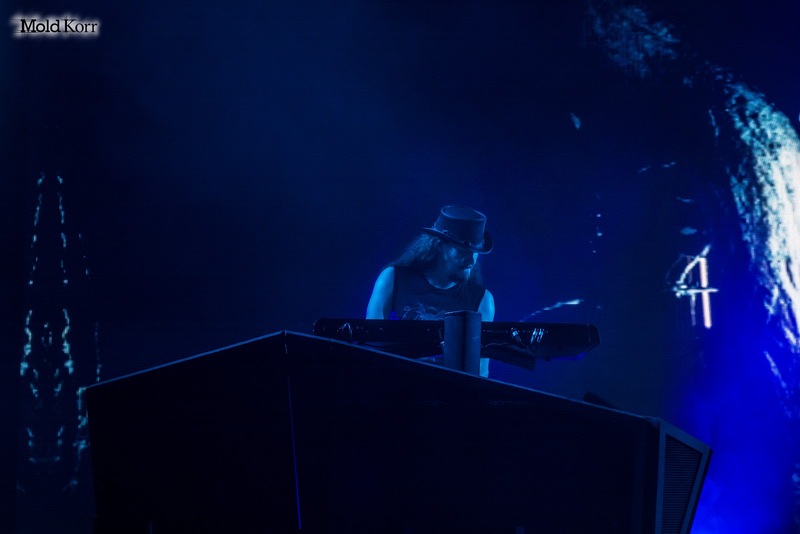 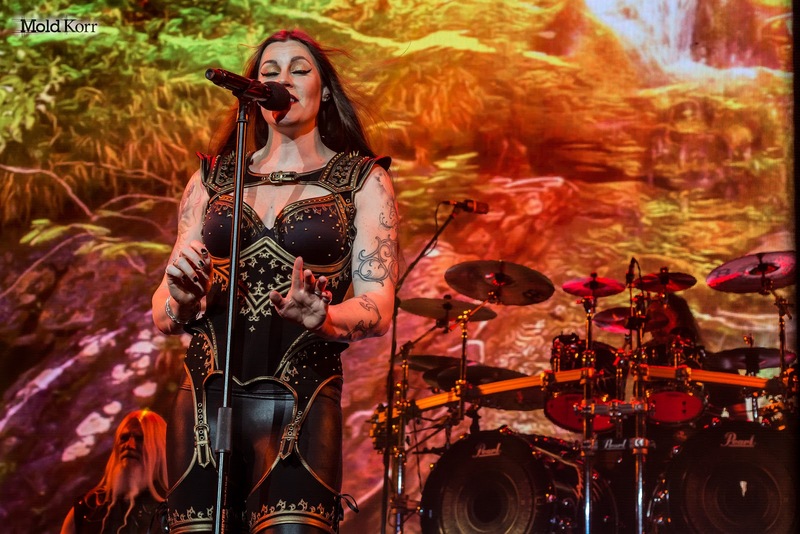 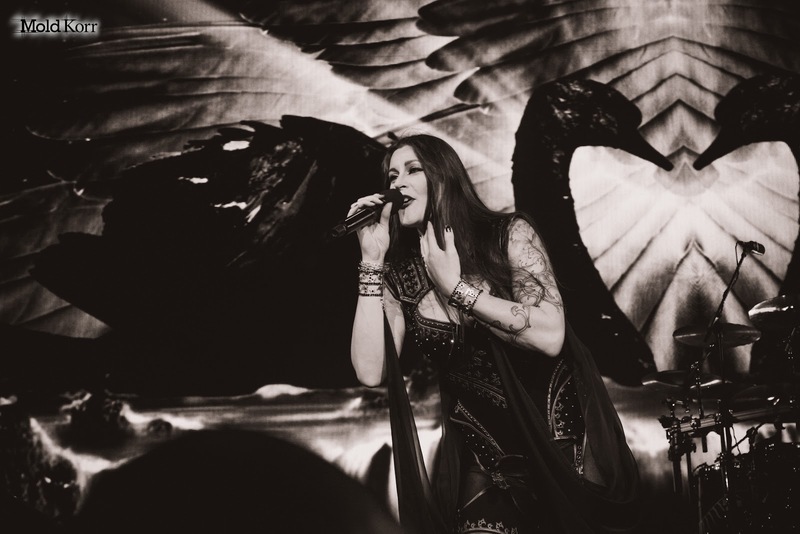 Photo report of the Beast in Black performance during theDecades concert tour of the Nightwish band in Berlin you can find on this link.